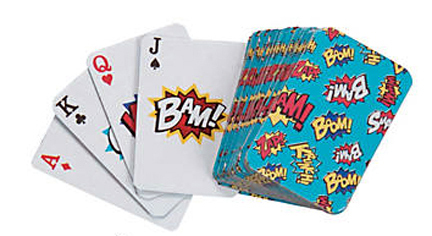 These are the smallest cards we offer and perfect for your toy making projects! Great when separated by beads or dressing up older toys. We've had customers request the cards so here they are! These come in a matching cardboard box ... stuff the box with some shredded crinkle paper and add a treat for a foraging toy!